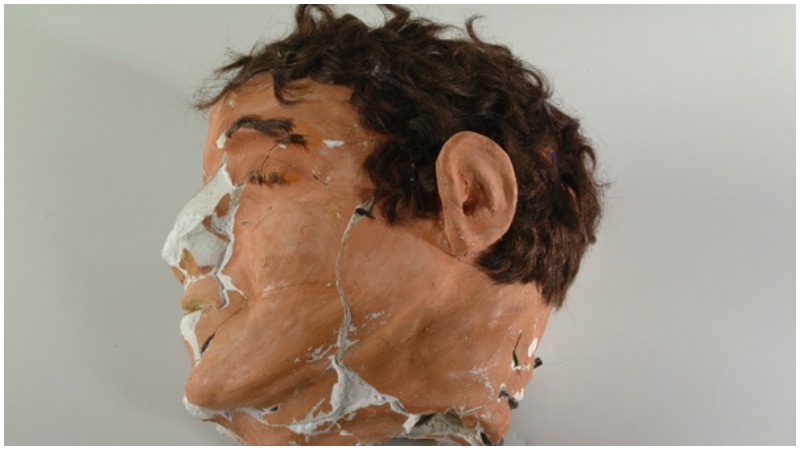 Dummy head used in the escape. 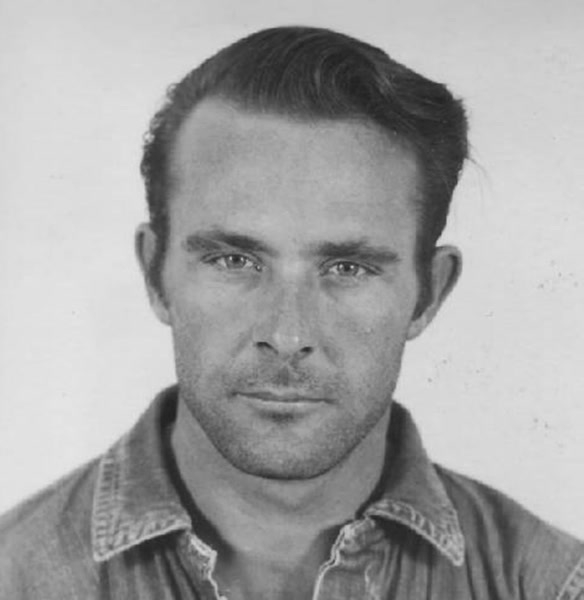 On June 11, 1962, one of the most daring prison escapes in history was carried out by three men. 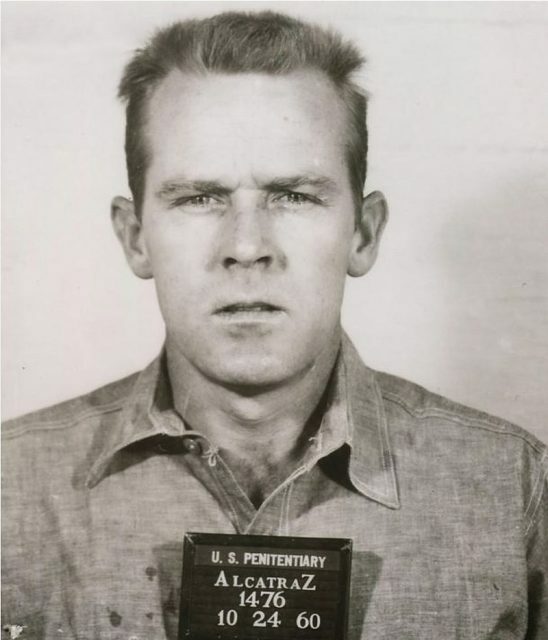 Frank Morris, along with brothers John and Clarence Anglin, escaped from Alcatraz prison never to be seen again. The FBI closed its case in 1979 after reaching the conclusion that the men drowned and their bodies had been swept out to sea. The escape attempt captured the public imagination, turning the trio into folk heroes. Aerial view of Alcatraz prison in San Francisco. Rumors persist to this day that the three, all young men and reportedly strong swimmers, survived the water and disappeared, evading capture for over 50 years. 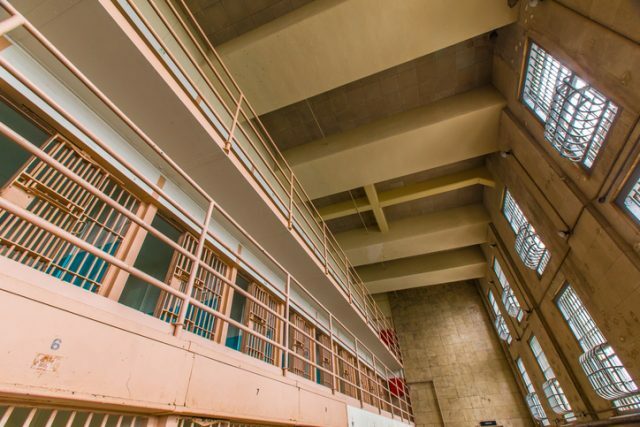 Alcatraz was notorious in its heyday for its harsh conditions and its infamous inmates, in its 29-year history it housed the likes of Al Capone, Machine-Gun Kelly, and Whitey Bulger. 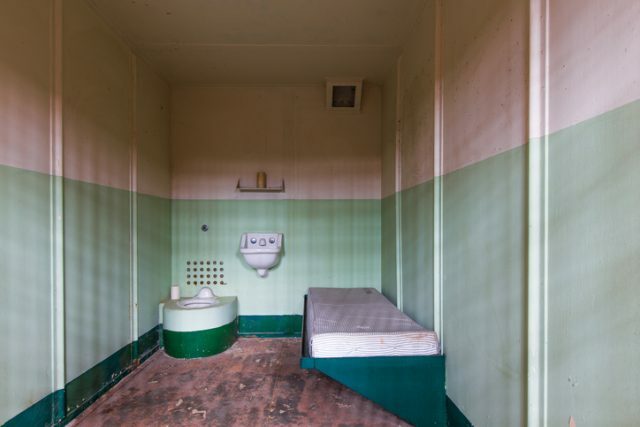 It was the place where prisoners were sent when they were deemed too disruptive for other federal facilities. Because it had very high-level security and was built on an island, it was considered inescapable by the prison authorities. 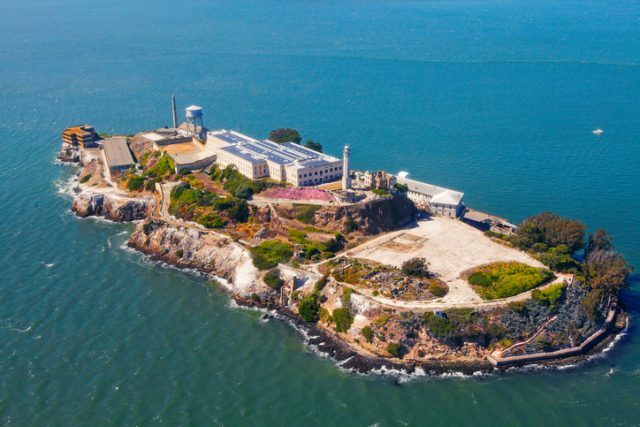 Although Alcatraz island is only 1.5 miles from the shore of San Francisco Bay, the waters surrounding it are almost freezing and prone to rip tides making the swim to the mainland a treacherous endeavor for even the strongest swimmer. 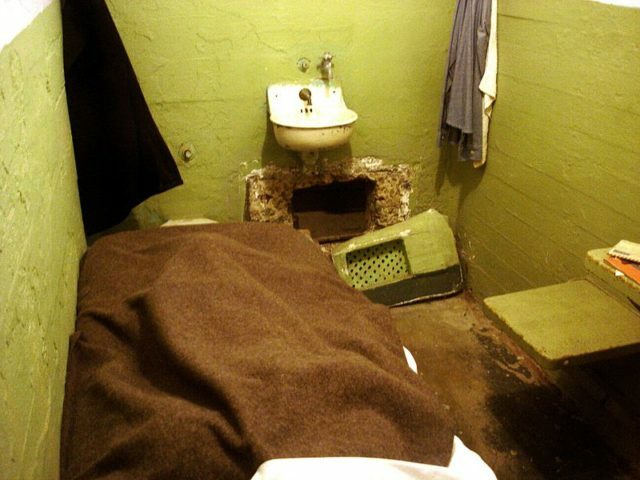 Inside Alcatraz Island prison, San Fransico, CA. 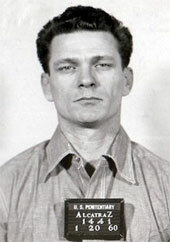 Frank Morris along with John and Clarence Anglin were career criminals with multiple sentences and escape attempts between them. They knew each other from a previous prison stretch and started planning their escape in 1961 when they were placed in adjacent cells. The plan, as devised by Frank Morris, involved widening the ventilation ducts of their cells which opened into an unsupervised utility corridor. They did this using canteen spoons and a makeshift drill. During the day they disguised their work behind papier-mâché facades. By night, they worked for months in a secret rooftop workshop constructing a raft and life jackets from 50 stolen raincoats. By 11:30 pm on June 11th, they had escaped Alcatraz, never to be seen again. The alarm was only raised the morning after when the guards discovered their beds were in fact empty. The trio had created life-like dummy heads out of concrete dust, papier-mâché and human hair from the barber shop and used these to simulate sleeping bodies in their bunks. 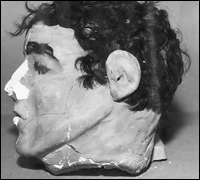 Dummy head found in Morris’ cell. To this day authorities maintain the escape attempt was unsuccessful. Just a few years ago, however, a new piece of correspondence has been uncovered which may offer a different explanation. In 2013, the San Francisco Police Department received a letter apparently from an ageing John Anglin. 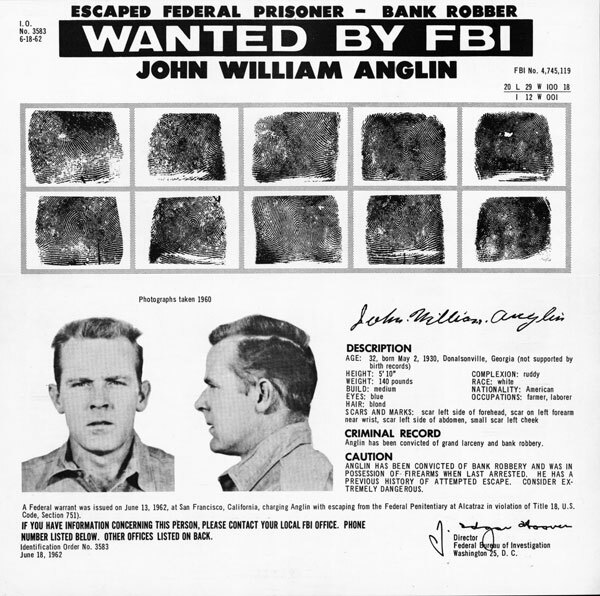 FBI wanted poster of John Anglin. The FBI ultimately did not take the bait but did take the letter seriously enough to complete hand writing analysis, finger printing and DNA tests, all of which came back inconclusive. Since this letter, there has been no further correspondence and John Anglin, if he did survive, would have celebrated his 88th birthday on May 2, 2018.